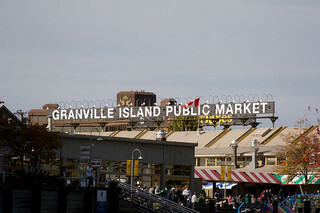 Granville Island is a local market where you can purchase jewelry, clothing, arts and crafts (both supplies and finished products), and many other things, so it’s a great place to find unique gifts. You can also buy organically grown produce; artisan meats, cheeses, and pastas; and plants and flowers at the marketplace. Other shopping features include a giant toy store, a fancy umbrella shop, and various outdoor activity supply stores. There are also plenty of great restaurants and a food court where you can get quick meals that are far better than the usual mall fare and enjoy them outdoors. 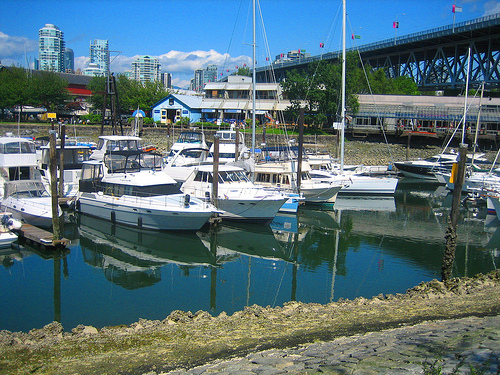 Granville Island is a great place for boat lovers. 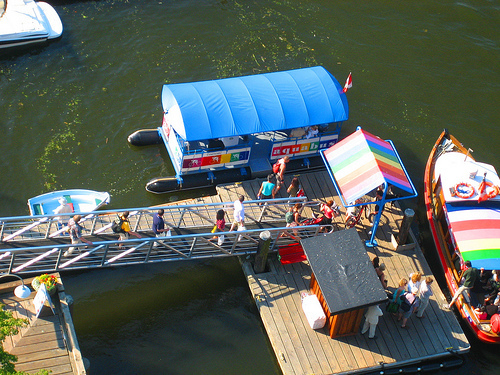 You can take a walk through the boatyard, take a guided tour on one of the little sightseeing ferries, or rent a boat and go sightseeing on your own. Entertainment options include various theatrical productions and there are often musicians and other performers putting on shows outdoors on sunny days as well. Driving around and parking in Granville Island can be hellish due to the confusing layout and crowding during peak times. Granville Island can be accessed on foot and by bike on the Kitsilano side of the Burrard Bridge and there are little ferries that shuttle visitors between Granville Island and downtown Vancouver for those who don’t want to drive in and deal with the traffic issues (you can also walk or cycle over the Burrard Bridge to access Granville Island on the Kitsilano side). 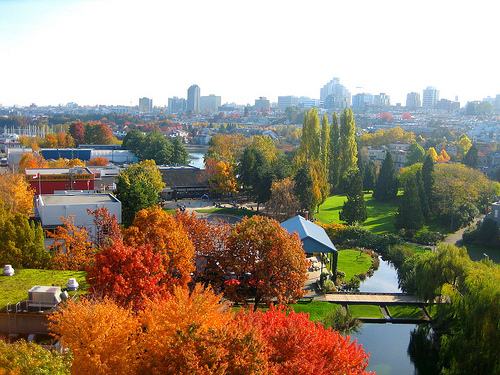 For more stuff to do in Vancouver, see the main Vancouver page. For a full list of activity descriptions, see the main Activities page.